WELCOME to our services of worship! Our morning service at 11am features a continuation of our sermon series "Christmas Explained in the Epistles." The core text is Galatians 3 v.26 - 4 v.7 and the sermon title is "God's Timing is Always Right." The West End Comes to Larne! 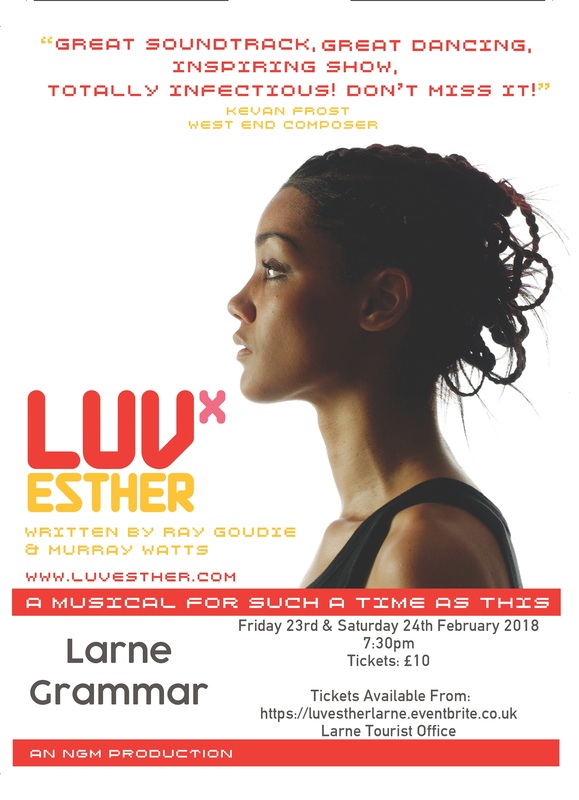 Following a highly successful tour throughout Britain, NGM are bringing the musical “Luv Esther” to Larne. This is the only performance in Northern Ireland of the current tour. 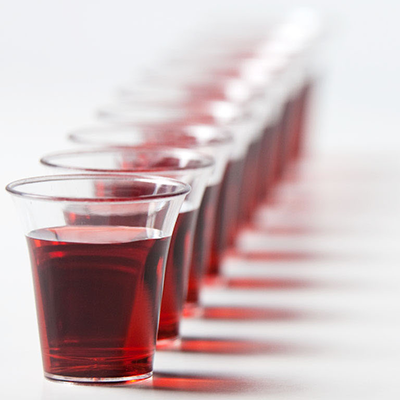 This Sunday (7th January 2018) we shall be celebrating the Sacrament of the Lord's Supper at both services - 11am and 7pm. 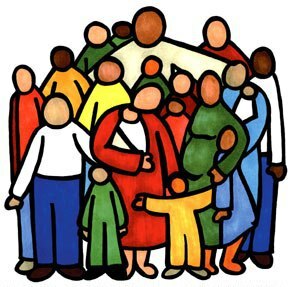 We welcome followers of Jesus from any denomination to join with us! NEW YEAR'S EVE SERVICE: "Freedom Begins at Bethlehem"
The morning service on Sunday 31st December 2017 is at the usual time of 11am. 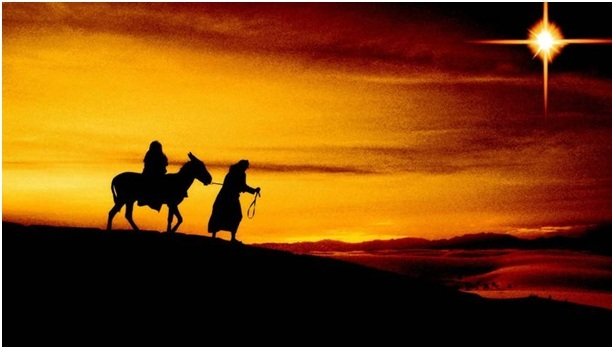 During Advent we have used the Gospel narratives to remind us that at Christmas we are celebrating the GREATEST JOURNEY - that from heaven to earth. 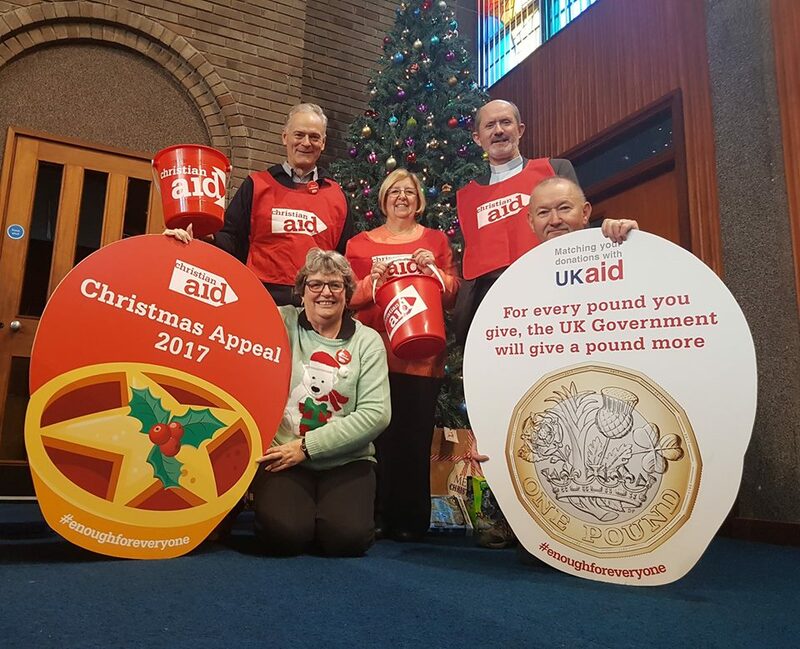 Did you know that any contribution you make to Christian Aid (or indeed one of the other major development agencies) before 5th February 2018 will be matched (i.e. doubled!) 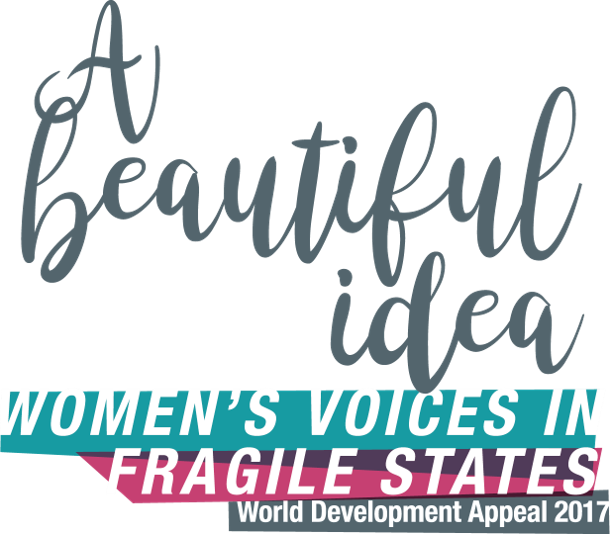 by UKAid, an agency of the British Government. This Sunday, 17th December, our services have a very definite focus on Christmas. We warmly welcome visitors and friends. This Sunday (3rd December 2017) is the first Sunday in Advent. This Sunday morning (26th November 2017 at 11am) we mark Bible Sunday. 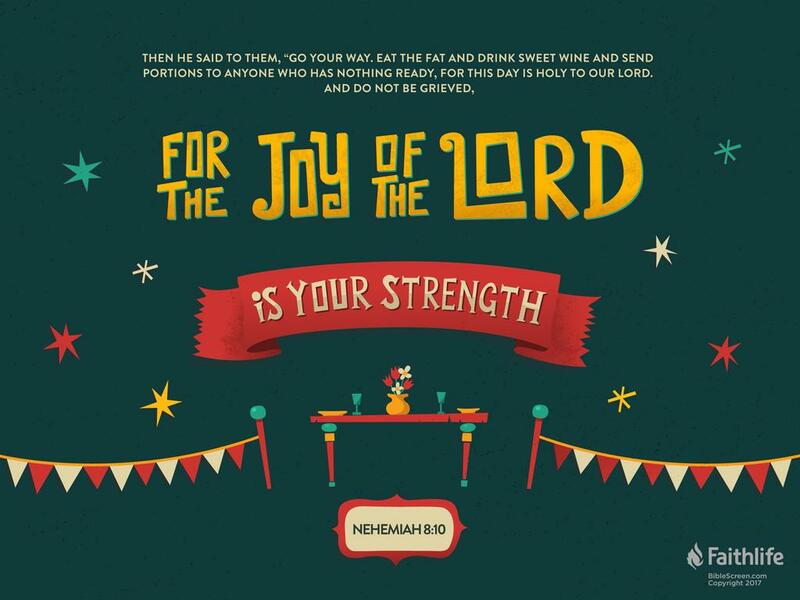 Using the scene described in Nehmiah 8 we ask how we stand on the Bible and how that affects our daily lives. 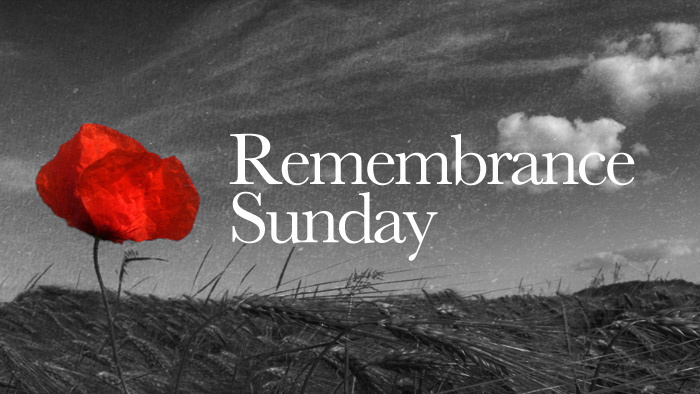 You are welcome to join us for our Service of Remembrance at 11.30am (note change of time). This service is immediately after the town's Act of Remembrance at the War Memorial. The Rev. 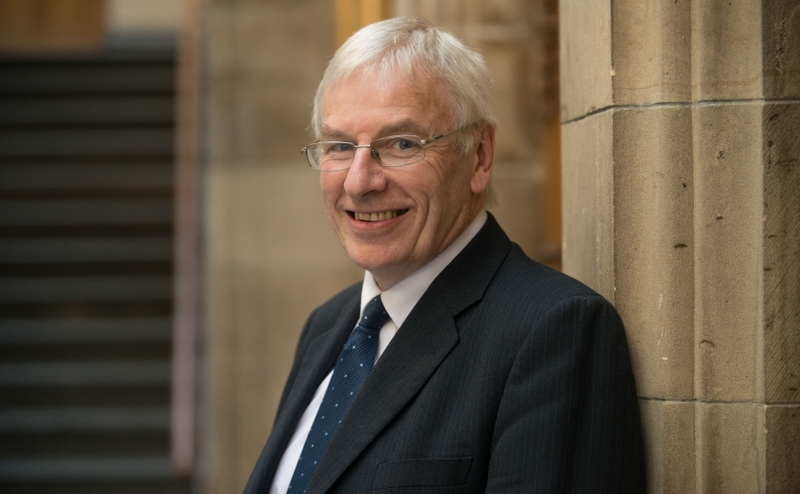 Colin Sinclair (Minister of Palmerston Place Church of Scotland, Edinburgh and Moderator of the Edinburgh Presbytery of the Church of Scotland) will be our guest preacher on Sunday 22nd October.